9 UV LED Torch Flashlight 9 UV LED Torch Flashlight. 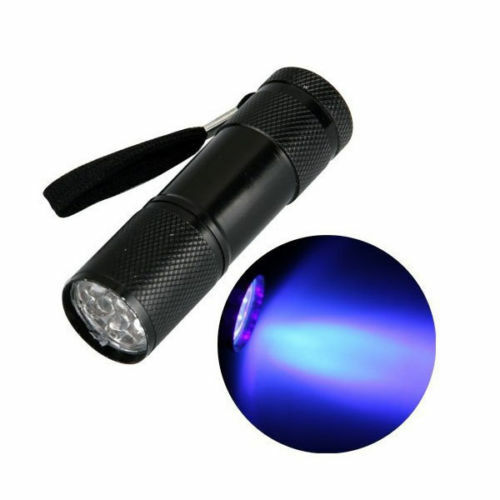 [9 UV LED Torch Flashlight] - £24.99 : RemotesOnline247.com, SALE Ends Soon, We Accept Paypal, Sent Tracked!, SALE Ends Soon, We Accept Paypal, Sent Tracked! *You can use it in conjunction with your full spectrum cameras infrared function to achieve dual spectrum lighting. *The torch/flashlight measures 24mm wide by 85mm long handy for carrying in your pocket. *It is made from light weight alumininium and has knurled grip + lanyard. *Requires 3 xAAA batteries fitted by removing rear cover. 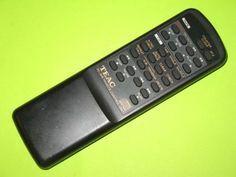 (Batteries not included).